Yield Your Heart to the One Who Will Help You Flourish Do you long to nurture a meaningful prayer life? 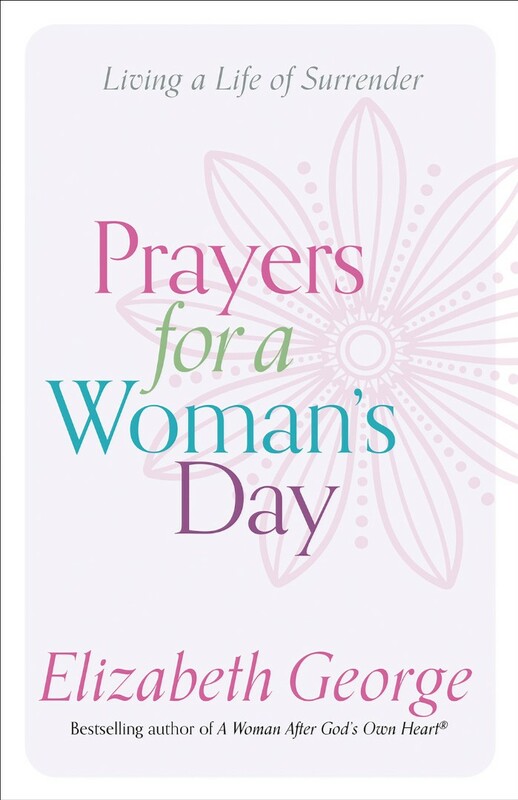 For all the ordinary and extraordinary situations you face each day comes a collection of 100 prayers from bestselling author Elizabeth George. 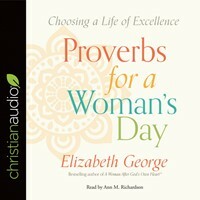 Short devotions follow each prayer to help you navigate your relationships with your husband, children, friends, and the world around you. Discover prayers that draw you close to your heavenly Father—prayers... • to grow in wisdom and understanding • for strength through temptation, fear, and depression • that express reverence and worship • for patience and contentment • concerning spiritual growth and ministry Together with the accompanying mentoring moments, these prayers provide rich soil in which your spiritual roots can grow deep.